Our company has gained name and fame in presenting Big Flex Multi Vitamin. Vitamin B12, 0.1% in Mannitol is 96% pure vitamin B12 tritrated onto mannitol at 0.1% concentration. 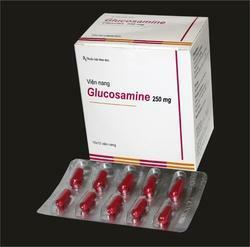 We offer a special range of pharmaceutical products in various segments. Our core competence lies in our nutrition ability of our products; and to generate growth and develop a sustainable competitive edge through our individualized solutions. 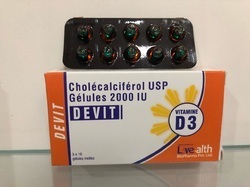 Used for Vitamin D3 deficiency. USP, BP, EP, IP & Granular in various sizes to meet customer requirements.